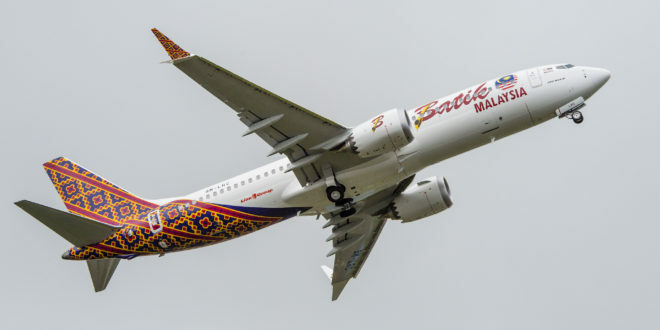 First Boeing 737 MAX 8 delivered to Malindo Air. Boeing image. 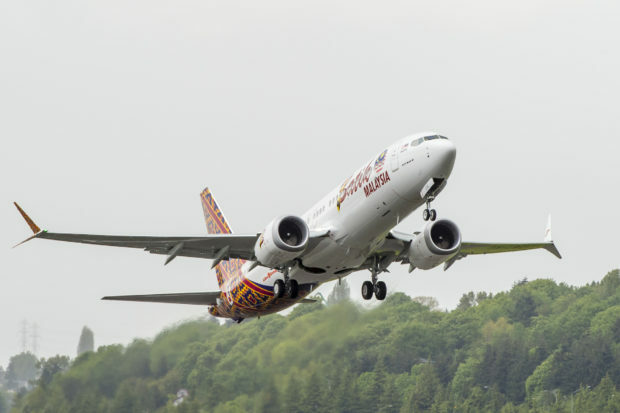 US airframer Boeing, delivered the first new 737 MAX aircraft to launch customer Malindo Air of Malaysia. The 737 MAX 8 was delivered at Boeing’s Seattle Delivery Center in Washington state on May 16th. The airline will be the first to operate the 737 MAX in commercial service on May 22. The MAX is the newest variant of the world’s best selling aircraft the 737. 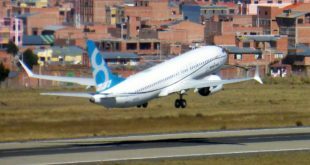 Boeing developed the MAX in response to the Airbus A320neo (new engine option). 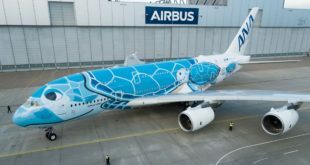 It features the Boeing Sky Interior, new LED cabin lighting, and larger overhead bins, along with new engine and other technology that extends the range and more importantly the fuel burn. The delivery comes a day after Boeing resumed test flights powered by the single source CFM LEAP-1B engines. A potential quality issue with the low pressure turbine (LPT) disks from one of the two LPT suppliers had caused Boeing to suspend test flights. Regulators have cleared flights with engines from the unaffected LPT supplier. Malindo Air a part of Indonesia’s Lion Air group is being renamed as Batik Air Malaysia which the livery reflects. The aircraft departed for Malaysia soon after delivery. The first commercial flight will be as OD803 departing Kuala Lumpur 10:30 to Singapore.